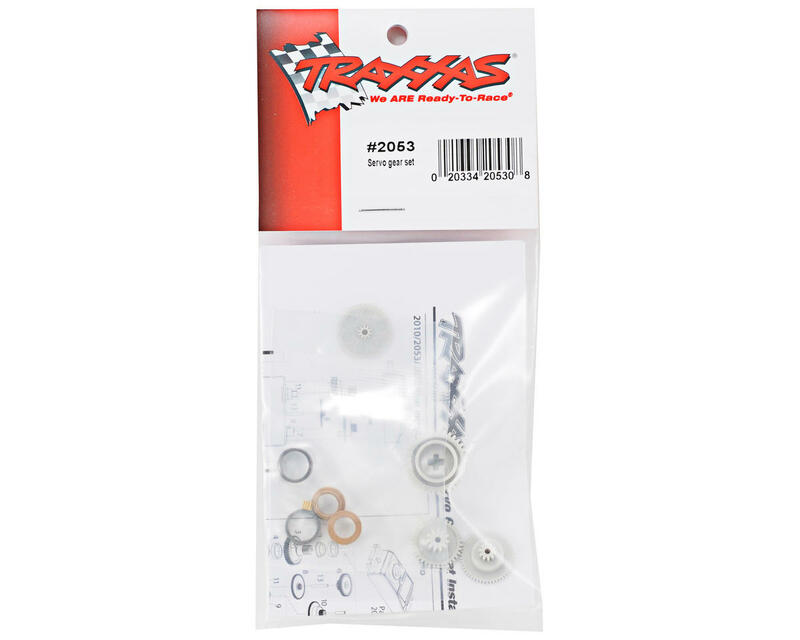 This is a replacement Traxxas Plastic Servo Gear Set, and is intended for use with the Traxxas 2055, and 2056 servos. 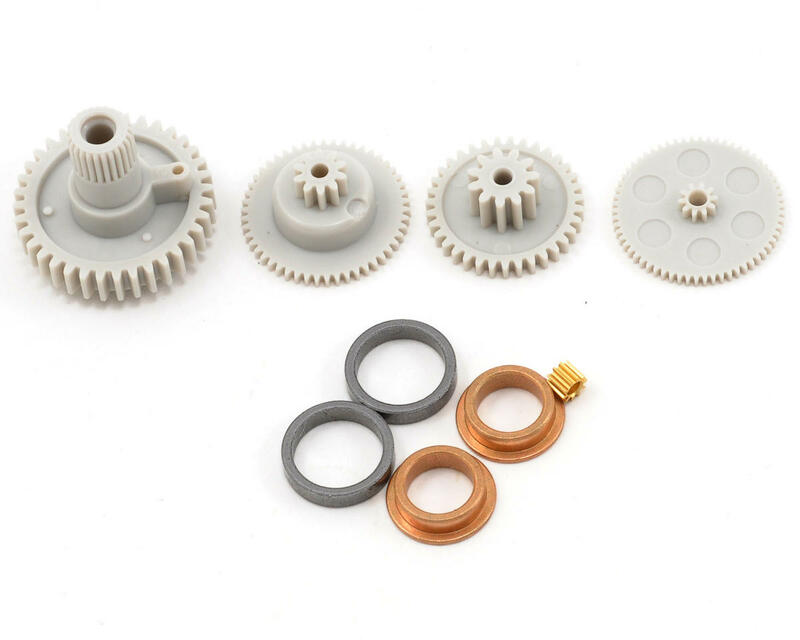 It’s plastic, if original gears are broken this won’t be any better. Mine broke within first drive and I’ve since moved on to metal gears.